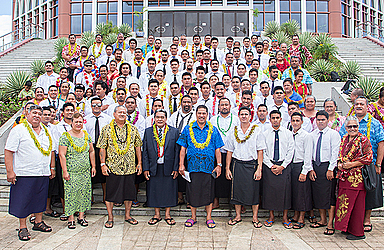 Sixty-nine seafarers from Samoa are heading overseas to make money for their families as they look to advance their careers. A special ceremony was held yesterday at T.A.T.T.E Building to bid the men farewell. They have secured jobs on M.S.C. Cruise and Cargo ships. Fifty-six will be working on the M.S.C. Cruise and the other thirteen will be working on cargo ships. 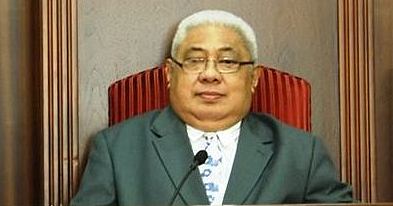 Acting Prime Minister Papali’i Niko Lee Hang warned them to stay away from trouble. “The most important thing that you have to know is to make sure you will not get into trouble and please stay away from alcohol,” he said. 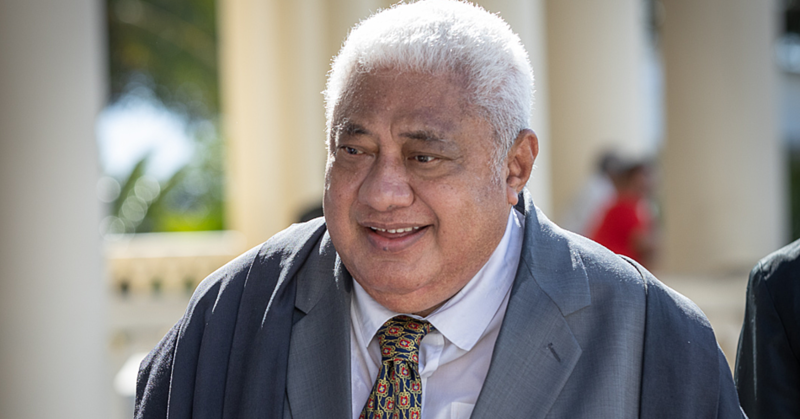 Papali’i told them to always remember their families, churches, villages especially their parents. “You need to stay away from places that involve a lot of alcohol. Keep in mind that you’re carrying the name of your parents, your country and family. In conclusion, he acknowledged the support of families and friends of the seafarers. “To the parents and families of each and every one of these boys here thank you for your prayers, your love and support. Faletoese Laloata spoke on behalf of sixty-nine seafarers to thank everyone for their support. 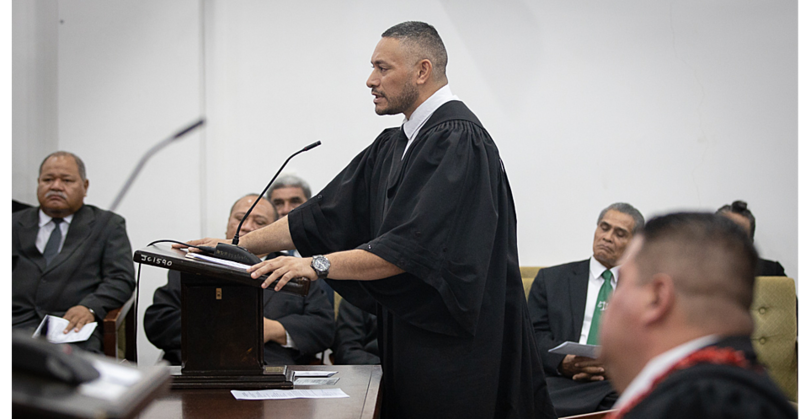 “We want to thank everyone especially the government as well as the Samoa Shipping Services for the opportunities given to us to work and be able to provide for our families,” he said. “We’ll make good of these opportunities, and with your prayers we’ll be able to keep on going. “To our parents and families for their never ending support...thank you very much. Please remember us in your prayers!